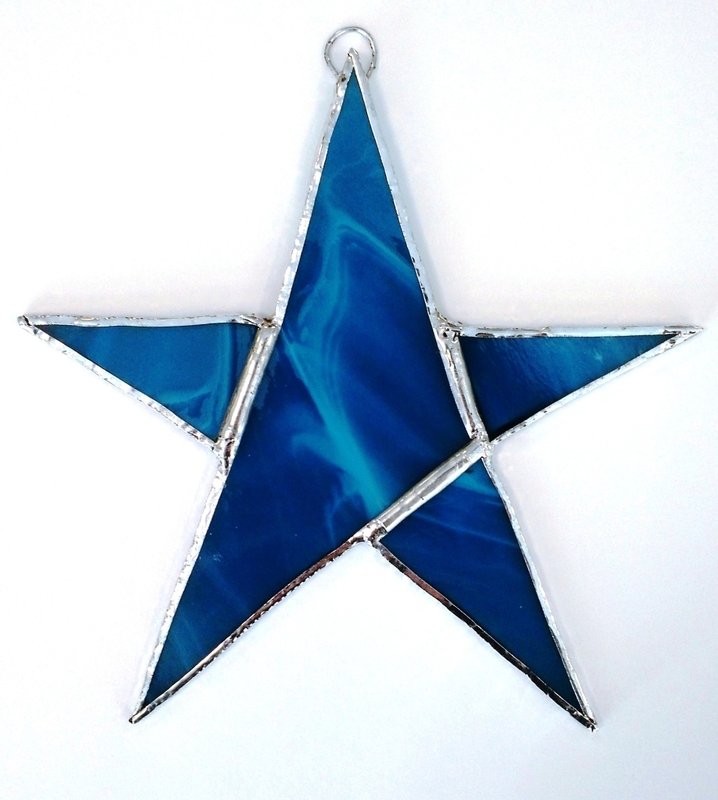 Come create a stained glass holiday ornament! Students will learn how to cut, grind, foil, and solder their ornament in this course. Students will have three patterns to choose from and will be able to choose their own colors during the class.